teamGF VIP FTP - Information. FTP Login Information: You will need an account, msg me for an account. Step 1: Create a New Folder on your computer where you would like the downloads to go. It can be anywhere you want. 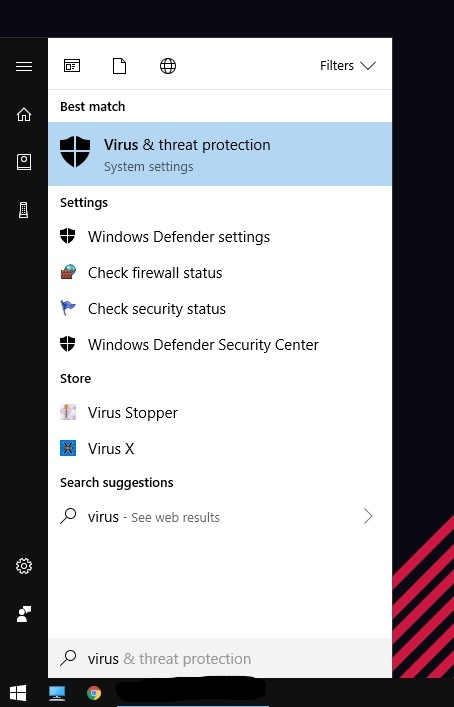 Step 2: Find Virus & Threat Protection on your computer. IE: Press Start, and type in virus and windows should find it. 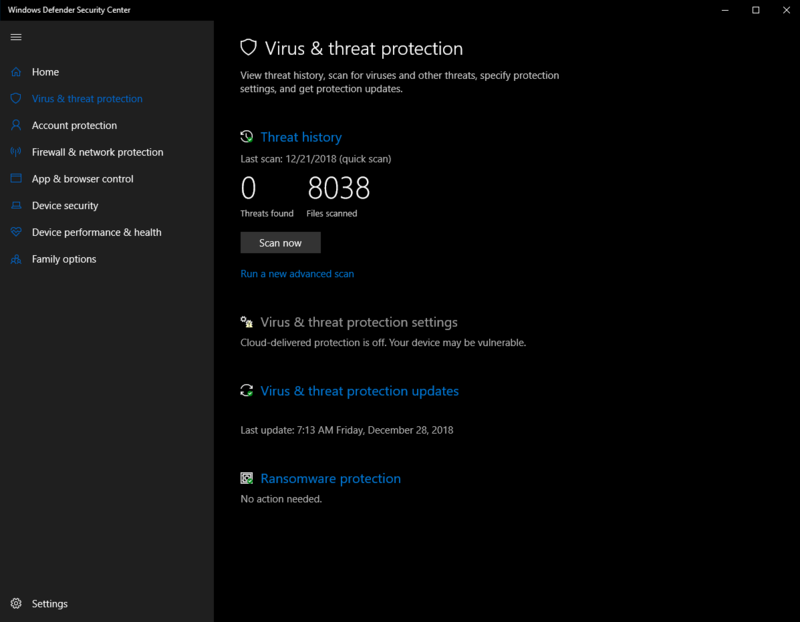 Step 3: In your Virus & Threat Protection locate the Virus & Threat protection settings. 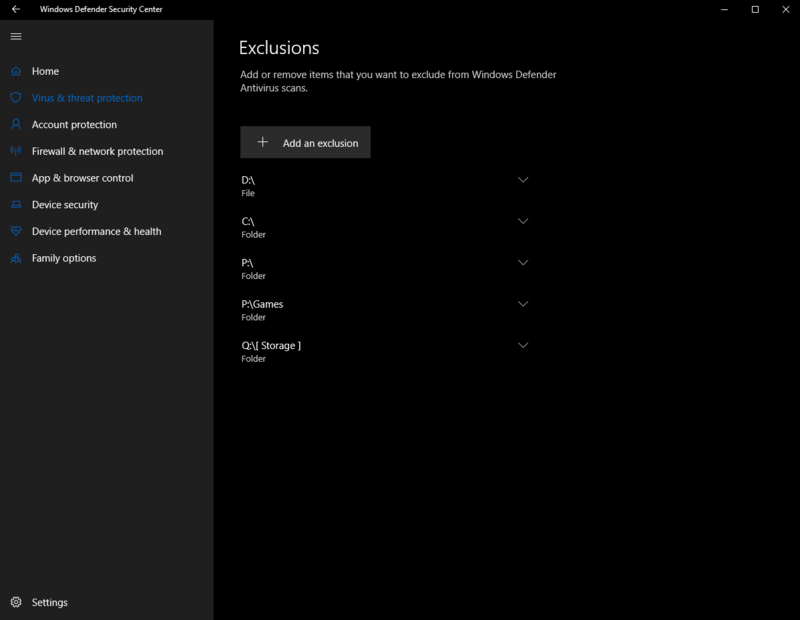 Step 4: Once you are in the Virus & Threat protection settings, scroll down and Locate the Exclusions Section. Step 5: Add the Newly created Download Folder to the Exclusions List. Now windows will not scan that folder and delete your downloads. Happy Downloading. 1. 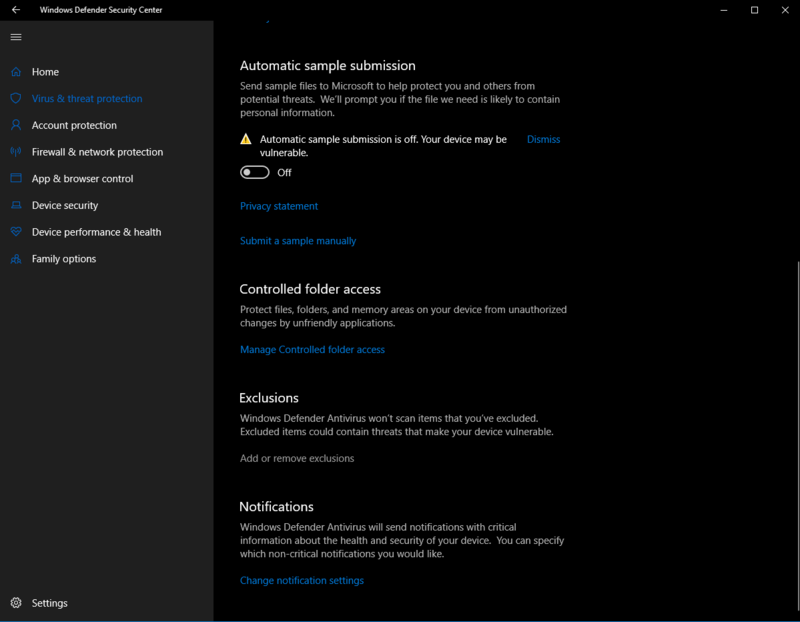 Sometimes even adding the folder to the Exclusion list will make it still scan, you can temp turn off the virus scanner until you download the files. Lets be honest the windows virus scanner is just a hassle more then anything honestly.